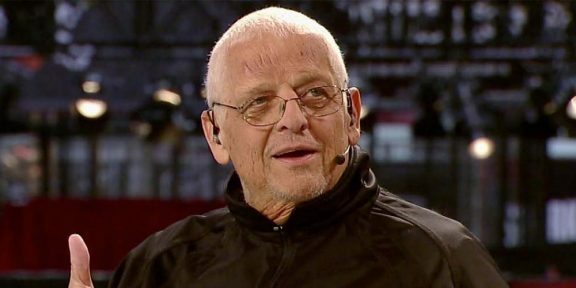 WWE Hall of Famer Dusty Rhodes will be on Monday Night Raw tonight to take part in the Goldust and Stardust storyline that has been going on for the past few weeks. 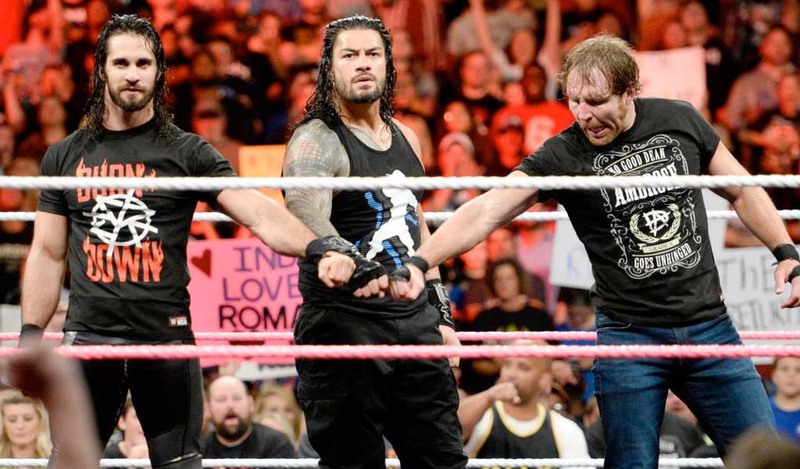 Last week, the ‘American Dream’ wrote on Twitter that he will be attending Raw to check up on his boys. 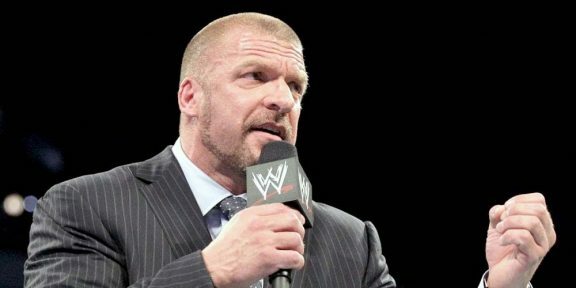 “It’s hard times for the Rhodes family. 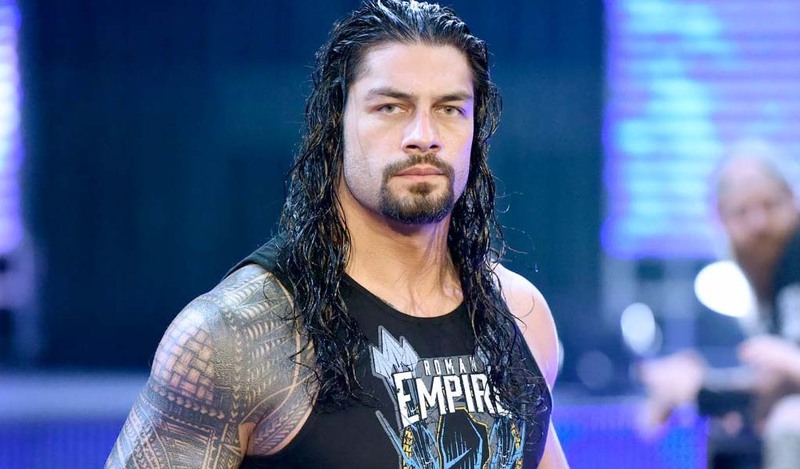 This Monday on Raw I will settle things with both my Boys,” he wrote. It’s been a while since Rhodes appeared on WWE television, with the last time he was on pay-per-view being at the Battleground show where his two sons defeated The Shield.